The 17th Annual Savannah Asian Festival brings an entire continent of unique cultures, cuisines, performances and fun to the Savannah Civic Center, located at Montgomery and Liberty Streets, on June 23 from 11a.m. to 5p.m.. The City of Savannah’s Department of Cultural Affairs and the Savannah Asian Festival Planning Committee work together to present this one-day celebration of Asian cultures. 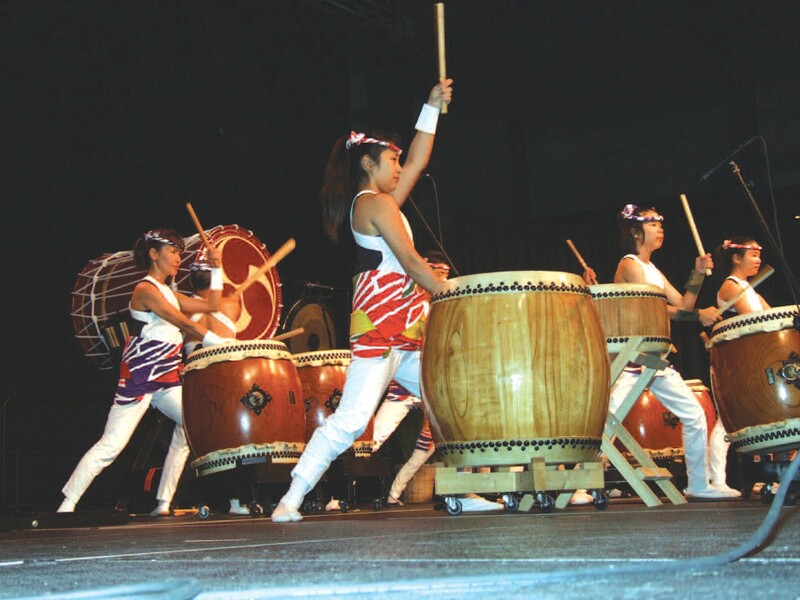 Festival attendees can enjoy free, live, stage performances including – thunderous drumming by the Matsuriza Taiko, dancing by Indo American’s of Savannah, and as seen on the hit TV show America’s Got Talent Liang Acrobatic & Comedy Show. This year, the Savannah Asian Festival is featuring celebrity food correspondent Chef, Host, and Restaurateur, Orchid Paulmeier, finalist of the Next Food Network Star Season 7 2011, Orchid will be sampling exotic cuisines from across the continent. Several local restaurants, will be presenting a selection of regional favorites from Korea, China, Japan, the Philippines, India, Thailand and many more! All are welcome to browse the Cultural Marketplace to learn more about each country and discover the traditional arts, crafts, fashions and treasures unique to each nation. A continent’s worth of treasures that can be found in the marketplace from calligraphy sets to paper, original paintings, hand-beaded clothing, and exotic accessories and henna body painting. Also enjoy a workshop on Asian & Middle Eastern Tea and martial’s arts workshop by Martial Arts Hall of Famer and 10 degree black belt, Grandmaster Dr. Ronald Frazier Sr. and Ata’s Black Belt Academy Jim Richards. Finally, children can be entertained as they can learn more about Asian cultures through hands-on activities like crafting origami, Diwali treasure boxes, and marking various Asian flags. The Savannah Asian Festival is free courtesy of the City of Savannah. Parking at the Civic Center is free for the day. There is a charge for food and purchases from the Cultural Marketplace.